So my discovery of the Clarisonic came from finding them in cleansing routines on Youtube and found that this was used in quite a few peoples routines. 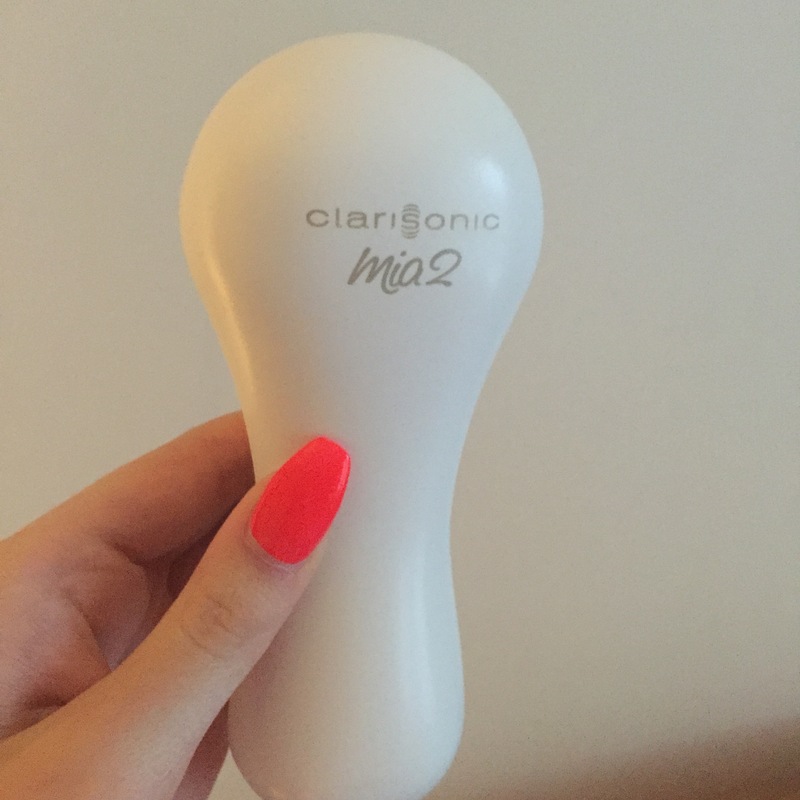 For your information I actually live in the UK and the Clarisonic was not in any shops therefore I’d never seen or heard anything about this before. The more I saw it the more curious I became so I started to look into it and after reading reviews about it I started to become very interested. A month or two after the discovery I went to Dubai for my birthday and found it in a Sephora in a shopping mall over there so I decided to take the plunge and make the purchase. It took me a whole day to decide whether to buy it or not as it doesn’t exactly come cheap but after everything I read I decided I wanted it and knew I’d regret it once I got back to the UK if I didn’t buy it. This was bought in September 2015 and I have used it every day since, I take it with me when I go away, stop away for a night, no matter what, it comes with me and it has been a god send. 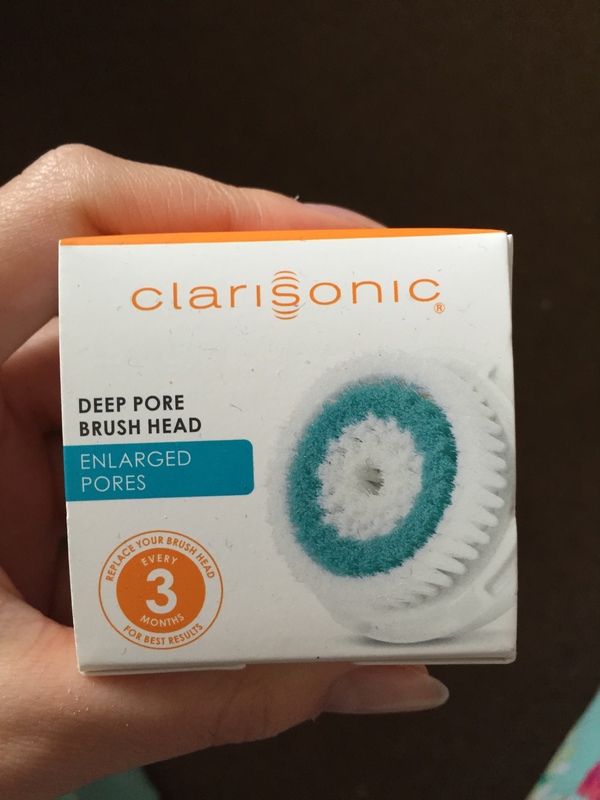 It removes all make up leaving skin cleansed and the bristles are soft against the skin. Magnetic charger explained – As you can see on the photos there is no holes where a charger can be plugged in, this is because the magnetic charger attaches itself to the front of the handle to charge up, the reason for this is with it being a cleansing electronic device it would be unsafe to have ‘exposed’ ports. This amazing feature makes the device waterproof! 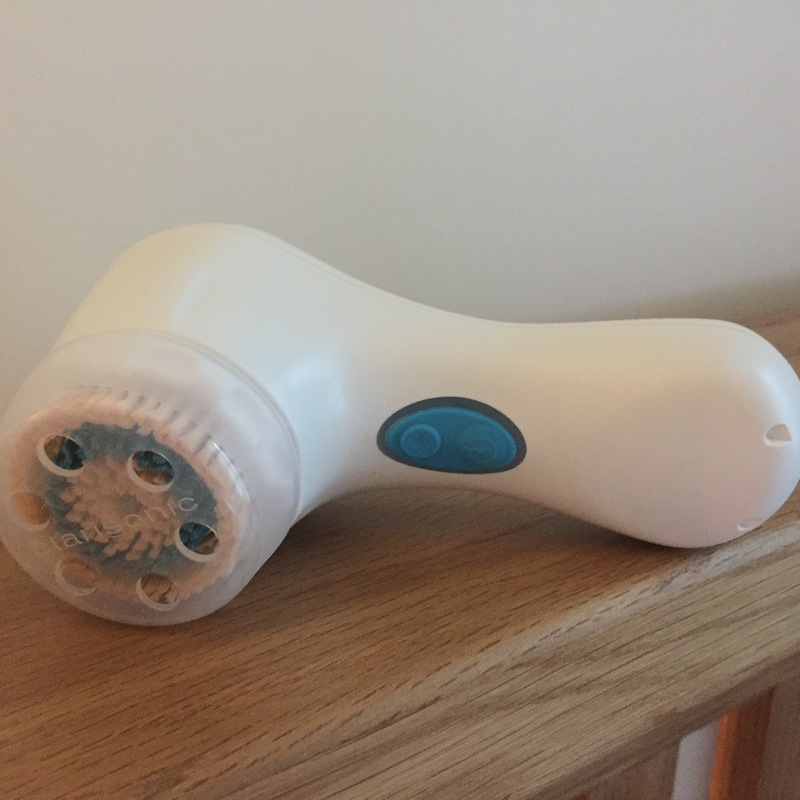 Overall, I love my Clarisonic, it has interchangeable heads so you can purchase different type heads and put new ones on every few months to stay fully cleansed, the battery lasts a while, it has it’s own case for travel and storage purposes and lastly cleanses my skin thoroughly! 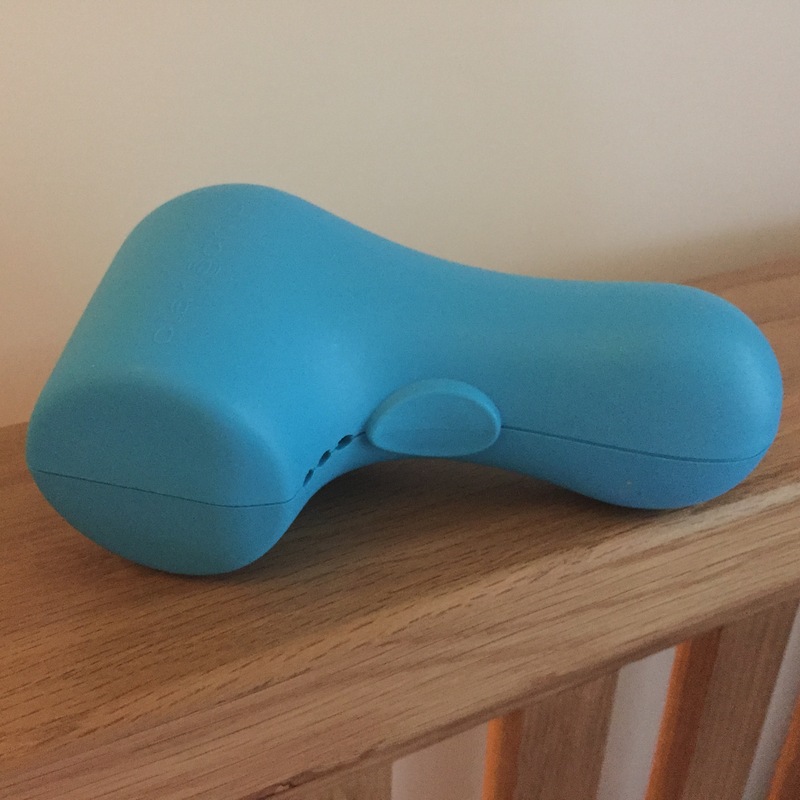 For those of you who in live in England or somewhere this is not sold, it can now be ordered on Boots website now, which they started doing a few months after coming back from Dubai. It honestly is worth the money, they have a variety of brush heads, I use the ‘Sensitive’ skin brush heads but only because the less abrasion against my skin the better. I do moisturise every morning and evening so I am restoring the nutrients in my skin as well. This was money well spent and skin well looked after! Another note as well that I want to point out, you can get a variety of different brush heads for the clarisonic as it is interchangeable. There are brushes to suit all skin types, as well as brushes for body exfoliation depending on what you want to use it for. It is recommended to change the brush head once every 3 months. I use the Deep pore brush head as shown below as it is best for minimising pores and best for oily skin.